Set amid the surrounding of the Roe Valley Country Park in the Co Derry town of Limavady, this four-star golf and spa resorts boasts its own 18-hole golf course. 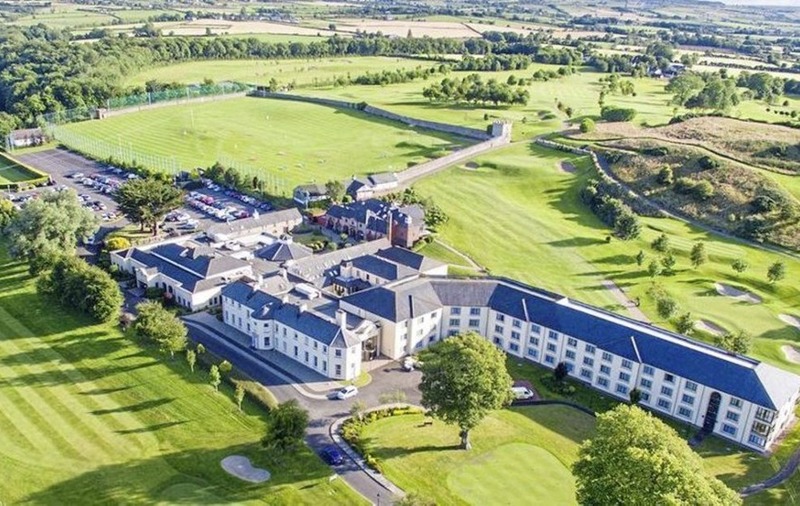 With the Roe Park as your base, visitors can also explore the world-famous links courses of the Northern Ireland coast, all within easy driving distance. A B&B stay with unlimited golf, costs £67 per person sharing. To book call 028 7772 2222. Offer available until December 31.